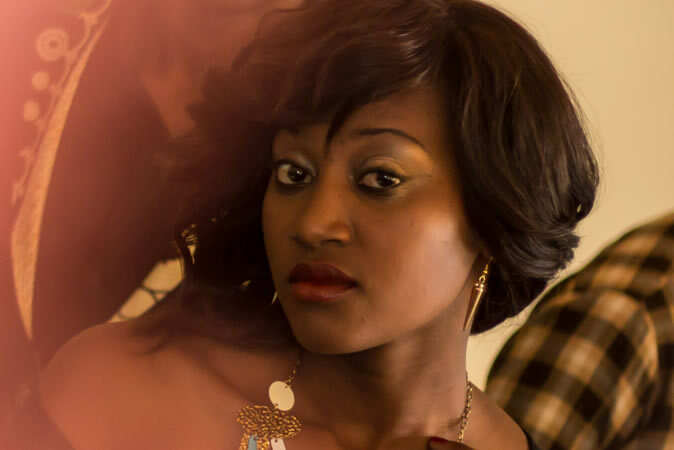 Bulawayo's Sweetheart, Miss Mbo Mahocs will be hosting the Red Carpet at this year's Fashion Weekend Zimbabwe. The event is Zimbabwe's essential shopping, music and food event, an annual occasion that merges fashion, music and food into one programme; primarily promoting fashion. Zimbabwean Designers, Retailers, Beauticians, Makeup Houses, Spa's, Musicians and Fine Food Providers will all come together under one roof; taking the consumer on a Fashion, Food and Music journey. The TV Buddy and Fashionista, will be the lady to impress before you set foot in the main venue. Mahocs is not a new face to the Zimbabwean Entertainment industry, she has been seen on the one man act play by Mgcini Nyoni, The really stupid things that men say, on BYO Swagg TV, South Africa's Top Blogger √¢‚Ç¨‚Äú Phila Mphela and is known for her works with Deck Magazine. Miss Mbo Mahocs has worked with numerous designers under her management, Hunnar and is bound to do more works in all spheres of influence. This year Fashion Weekend Zimbabwe will hold an Inaugural Gala at the Glasshouse Borrowdale Racecourse Harare, on Saturday 2nd November to introduce and launch the event for 2014. Twin sisters Ayaan and Idyl Mohallim founders and creative minds behind the brand Matanno, will be coming from New York to open the Gala showcasing an amazing collection! The Gala will include a showcase from the six emerging designers selected earlier in the year, from the designer search. An array of Established Designers will also showcase, promising a Fashion Filled Gala and a performance by Australian Based by Audius Mtawarira. Tickets are already on sale at $US65 for a standard one and $US75 for VIP from PrintWorks Mt Pleasant, Truworths Stores Harare, Glasshouse Borrowdale Racecourse Harare, Catherine Ruze Agency, Alliance Francaise de Bulawayo and through contacting Deck Magazine.